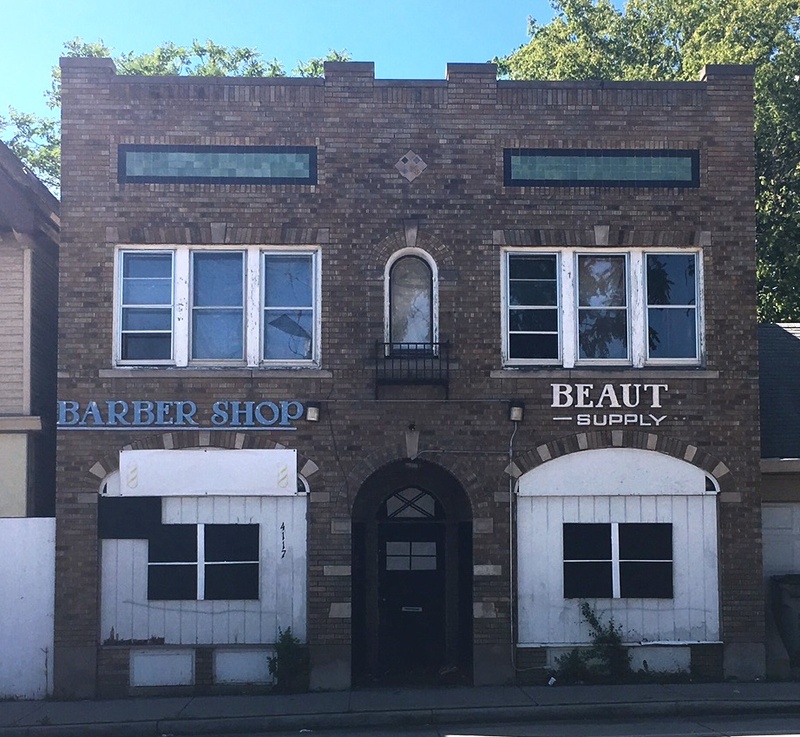 Whether you’re in the market for a fixer-upper, a historic house or a vacant lot to build on, the City of Milwaukee can help you reach your goals. Attend a Homebuyer Orientation Session to learn more about the $20,000 forgivable rehab loan available when buying a City-owned home. If you've ever considered buying a duplex to live in and rent out the other half, please sign up to attend a Landlord Training Session to learn more about legal and business issues related to managing a property. Existing homeowners can take advantage of the STRONG Homes Loan, which offers a partially forgivable loan of up to $20,000 to help with essential home repairs. Continue reading more below about properties for sale, neighborhood events and updates, helpful resources and other opportunities. There are now two Current Listings of homes for sale available to owner-occupants only. Offers are due on May 23 at 10 a.m. and the latest listing will be due on June 14 at 10 a.m.
After 30 days, any unsold properties will move to the Extended Listing or will be listed with our outside agents. Work with your realtor to locate your new home! Homes for sale on the Extended Listing are available to investors who want to earn rental income and owner-occupants. 4 BR / 2 BA • 2,066 sq. ft. 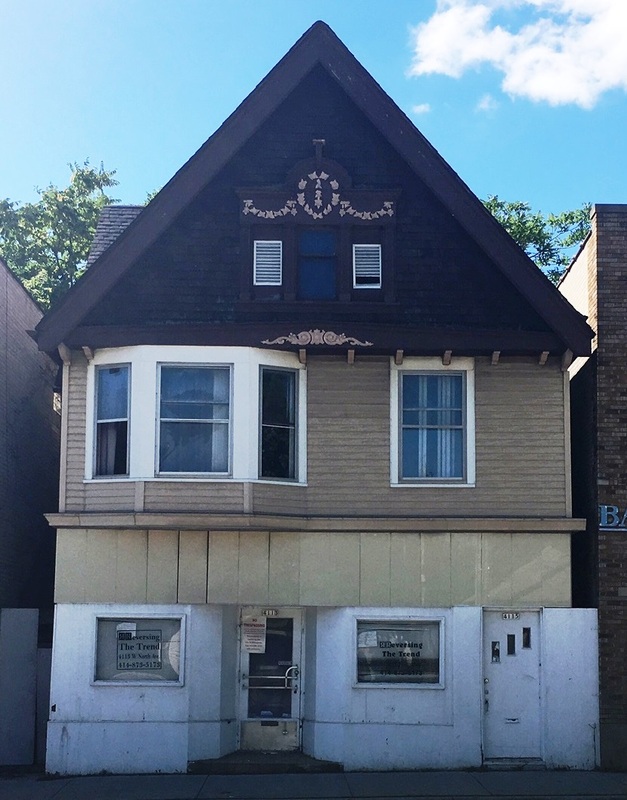 Built in 1927 in the Sherman Park neighborhood and close to amenities on Burleigh and Fond du lac Ave., this home features a detached garage and sits on a 4,320 sq. ft. lot. Offers due May 23, 10 a.m. May be eligible for Rental Rehabilitation Loan Program funds (up to $14,999 per unit) or $20,000 forgivable loan. 2 BR / 1 BA • 1,070 sq. ft. Built in 1941 in the Rufus King neighborhood, this brick home sits on an attractive street of well-kept homes. Property features a detached garage and easy access to the freeway. Offers due May 23, 10 a.m. May be eligible for $20,000 forgivable loan. The annual DPW Project Clean & Green program runs through June 5. The citywide program is designed to foster neighborhood pride through coordinated pick-up of excess household debris, street and alley sweeping, nuisance inspections, graffiti removal, and other neighborhood beautification activities sponsored by community agencies. Collection Crews will target one zone each week and collect extra items left at the collection point on the scheduled collection day. Look up your assigned week online. Saturday, May 20, 9 a.m. - 1 p.m., Miller Park - Miller Lot (east of Miller Park Way, next to the Klement's Sausage Haus). This is your chance to keep electronic waste out of the landfill! Keep Greater Milwaukee Beautiful is hosting an electronic donation drive to collect all personal/office computers, office electronic equipment, consumer electronics and telecommunications. Layton Boulevard West Neighbors offers FREE tours of homes for sale in the Silver City, Burnham Park, and Layton Park neighborhoods. Homebuyers learn about homebuying resources including $20,000 forgivable loans, mortgage options, homeownership education and more. Tour many attractions that make these neighborhoods an ideal place to buy a home including high-achieving schools, parks and recreation, international dining, and more! RSVP online. Tuesday, May 23, 6:30 p.m.-8 p.m., Tippecanoe Library, 3912 S. Howell Ave. You are invited to an informational session highlighting the latest planning efforts and proposed projects within the Airport Gateway area of Milwaukee. In addition to a brief presentation highlighting the recent plan recommendations for the area, Ald. Witkowski, planning staff from the Department of City Development, SEWRPC, and the Aerotropolis will be on hand to take comments and answer questions. Wednesday, May 17, 6-7:30 p.m.
Zablocki Library (Community Room), 3501 W. Oklahoma Ave.
Tues. & Wed, May 16-17, 4:30 p.m. - 7 p.m. Sign-In: 4:00 p.m.
Saturday, May 20, 9 a.m. - 3 p.m. Sign-In: 8:30 a.m.
Milwaukee Safety Academy - 6680 N. Teutonia Ave.
Michael Gosman, ACTS Housing and Martha Brown, Department of City Development will speak about the revitilization of Milwaukee's central city neighborhoods. Commercial brokers working with investors outside of Wisconsin will take away talking points to address misconceptions about the central city. Thursday, June 1, 7:30 - 11:30 a.m., GE Healthcare Institute, N16 W22419 Watertown Road, Waukesha. Keeping up with the latest business trends and techniques is hard! The Milwaukee 7 Economic Development Forum will not only provide insights into the latest global trends affecting your organization and the economy, but will help you apply what you’ve learned through the power of collaboration. Proposals will be accepted until 3 p.m. on June 30, 2017. 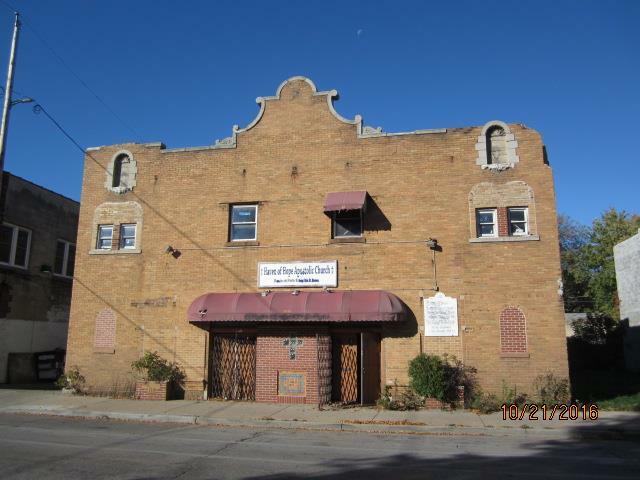 Situated near a high visibility corner in the Harambee Neighborhood and just off of busy Locust Street, this Spanish Colonial style brick masonry building was built in 1911. From 1935-1970, the building housed the Grand Theater and was one of the city’s earliest movie houses. This two-story building offers 6,846 square feet of space on an 8,314 square foot lot, which includes the adjacent side lot to the north. Permitted uses include a community center, food bank, restaurant/café, office, artist studio, live/work unit, dance studio, etc. Restoration of the building and façade are required. Learn more about the history of this property and view photos at OnMilwaukee.com. 4113-15 W. North Ave. & 4117-21 W. North Ave. Here's your chance to purchase two neighboring commercial properties in the North Avenue Gateway - BID #28.